It's crystal clear that people still want a taste of this 90s throwback. 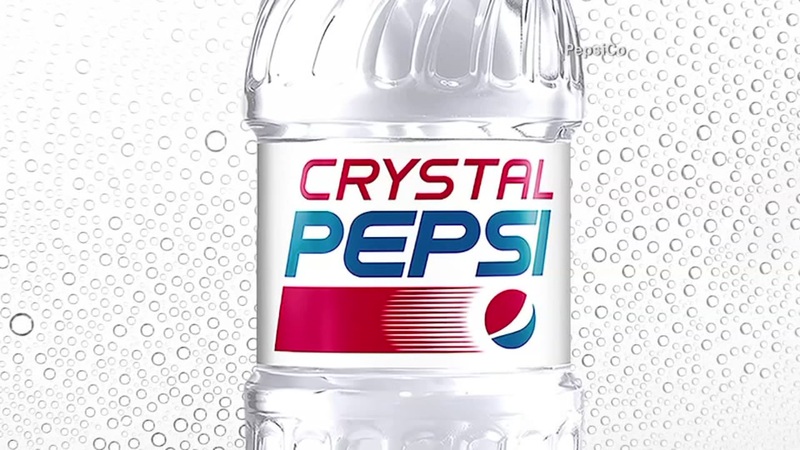 Crystal Pepsi is about to make a comeback for fans of the 90s throwback. PepsiCo announced Tuesday it will award thousands of fans with a six-pack of the crystal-clear beverage. The contest will begin Thursday and end on Friday through the Pepsi Pass app. The company says 13,000 people will win a six 16 ounce bottles. Crystal Pepsi debuted in 1992, but was pulled off grocery store shelves in 1994. The soda however has maintained a cult following among consumers who petitioned the company to bring it back. Pepsi will not say whether it intends to sell the product after the contest ends.